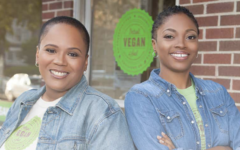 Don’t Miss What Happened with Black Women Entrepreneurs Across the Nation! 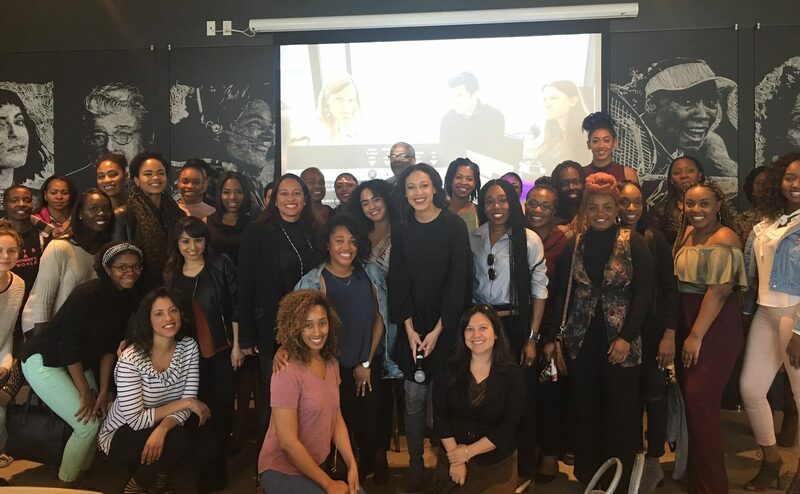 On the last day of Black History Month, over 400 women nationwide joined our discussion on Black Women Entrepreneurs” A Conversation with Black Women Entrepreneurs with Walker’s Legacy. 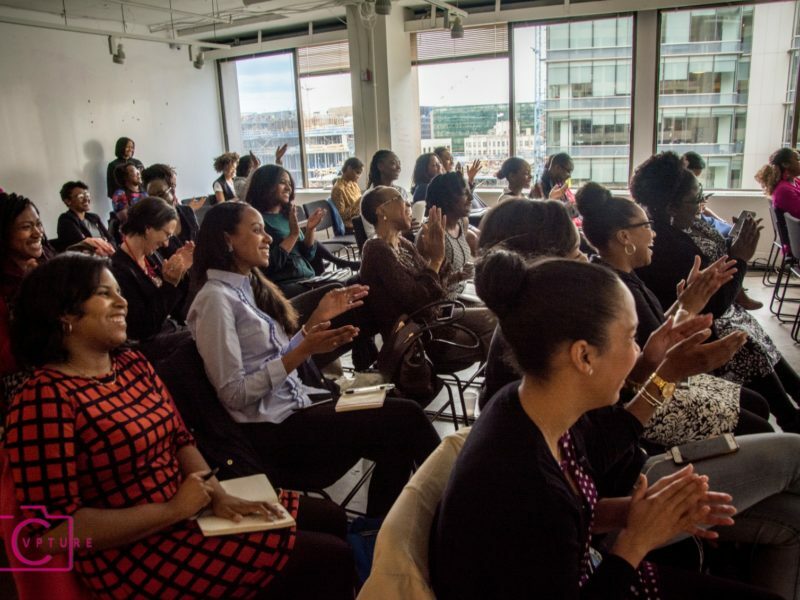 This program, in partnership with General Assembly, celebrated the achievements and strides Black Women have made in Business over time. In Chicago, IL; Atlanta, GA; Los Angeles, CA; and Washington D.C. women with all of their #BlackGirlMagic gathered to hear open dialogue from successful entrepreneurs. Each event across the nation began with an overview of the research prepared by Walker’s Legacy and commissioned by National Women’s Business Council and the U.S. Business Administration. 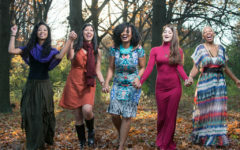 This information was shared in a video synopsis that identified facts, statistics, and trends that validated and matched the sentiments of many women of color in business. 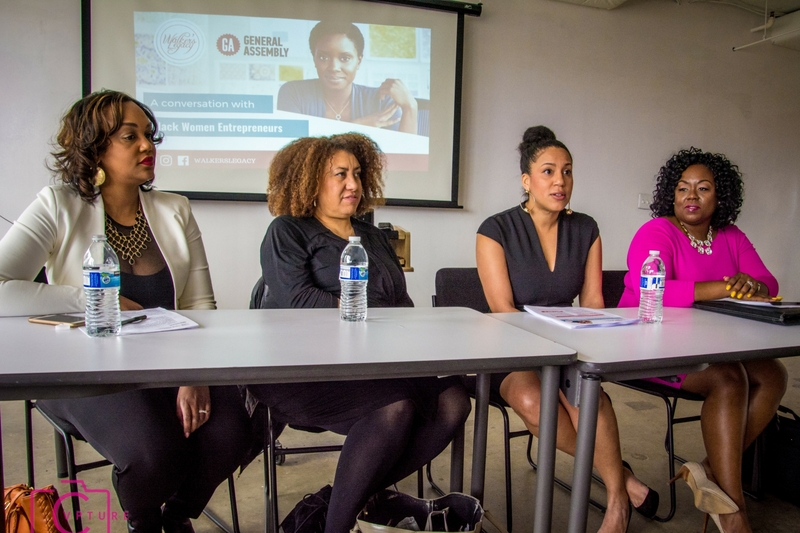 View the final report Black Women Entrepreneurs: Past and Present Conditions of Black Women’s Business Ownership here. 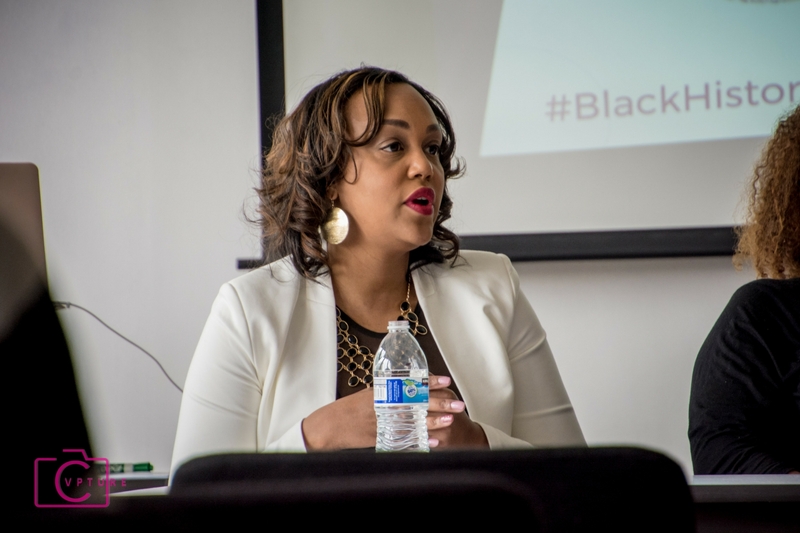 In the midwest, Chicago’s discussion was moderated by Walker’s Legacy’s very own Rachel C. Hampton, Communications and Special Projects Associate. Down south in Atlanta, Georgia our panel was hosted by Kelly Smith Beaty from The Girl Power Agency. 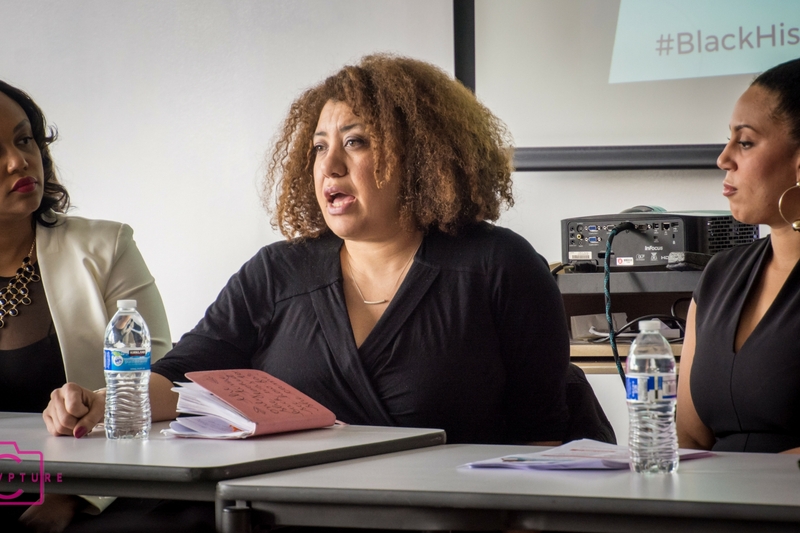 In Los Angeles, Chandra Anderson of The Model Behavior delivered opening remarks and moderated the discussion. Our Washington D.C. panel was moderated by Jetheda Hernandez from the Strategic Alliances team for the Minority Business Development Agency and as an Adjunct Business professor at Coppin State University. She set the tone for authentic storytelling and advice sharing. The panel featured a Master Networker, a Resilient Visionary, and a Creative Navigator. White used skills she developed project managing and planning for people in corporate America to into business for herself. She shared with the entrepreneurs in the room that one of her first independent events was her own wedding. She prides herself in her unique ability to draw guest into the experience of the events. 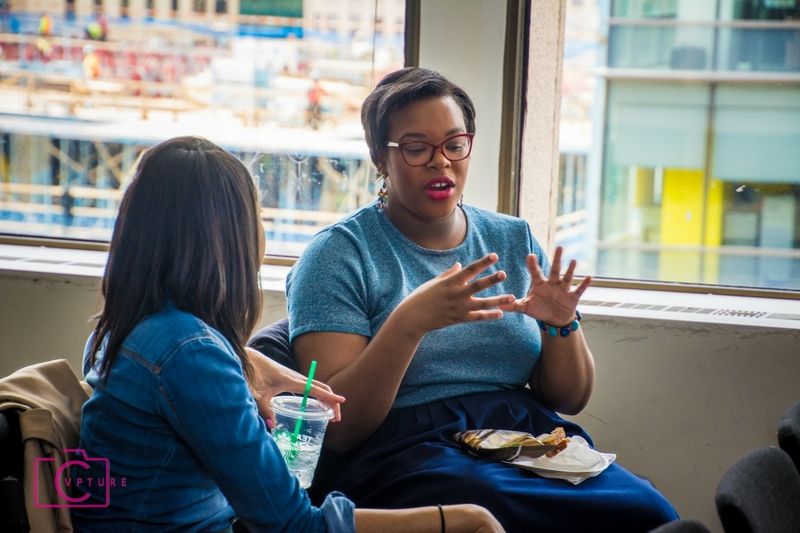 Advice: This Master Networker gave the audience a glimpse into her approach of networking effectivity citing her experience strategically placed herself in the crowd of the ideal clientele. The fearless leader of Walker’s Legacy dived into her story of remaining defiant on her journey to success. Early in her career, she had heights of publishing her first book and having “thug tears” when she saw someone on the train reading it. With her many heights, after 3 years in business with reputable clients, she found herself being the head of her own business and running out of money. With time she resumed her passion project of being the CEO of Walker’s Legacy and has led its charge for 8 years! Monique Greenwood is a serial business owner with her Akwaaba Bed & Breakfast Inns. She has locations for her retreat paradises in Brooklyn, NY; Washington, D.C.; Cape May, NJ; and Bethany; PA. She spoke to her experience at Essence Magazine and having responsibility for the message that you are sending to black women and now being the head of Entrepreneurship at Howard University. With experience running someone else’s business as if it were her own and having successes and failures, she encourages the aspiring women to know their bottom line. She noted that this can change depending on where you were in your life or business whether having a certain income is more important than having a certain lifestyle. Advice: Make sure your own finances are in order. When you have that 800+ credit score in business you can get cocky with that. Look like you have money, act like you have money! These candid storytellings and life-lesson-givings were offered around the entire country. 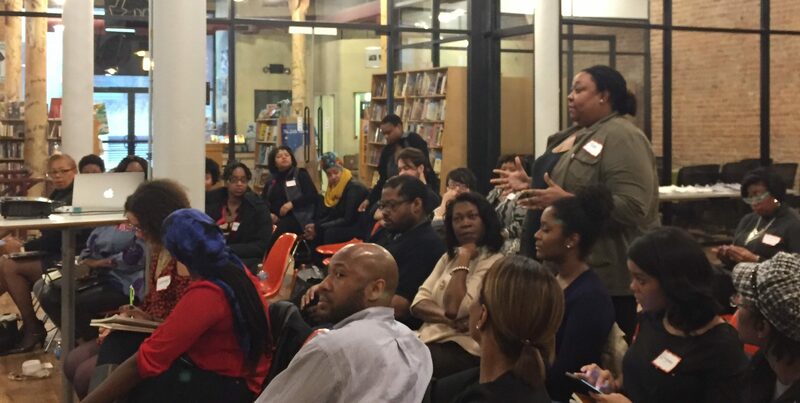 All of our panelist at our locations provided love, knowledge, and understanding. The #BlackGirlMagic in the room left encourage and inspire with the affirmation that success is a journey and not an endpoint.